Every once in a while I found an album I can listen to in order and on repeat. Sometimes it seems in the landscape of digitisation, we have somewhat lost the art of appreciating the album as unit of music, as opposed to a playlist. I have very fond memories of one particular morning (after a night of revelry) that was spent listening to Lonerism on a record player, and drinking cab sav in a friend’s garden. 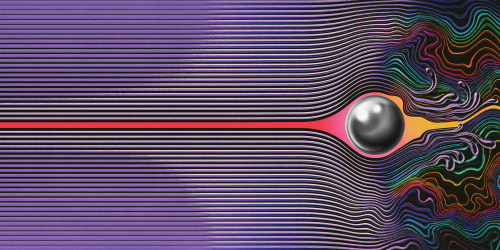 For me Tame Impala’s music conjures up this slightly delirious, carefree, youthfully nostalgic mood where conversations are deep, and the issues between people seem to matter little. I remember there being complete silence when we listened to Feels like we only go backwards, tapping my finger on the knee of my then lover who lay dozing on my lap. I remember exchanging a look of understanding with his friend whom I never got the impression was my biggest fan, but in that moment we shared one of those rare illuminating moments of connection that can only be facilitated by music which possesses a rare magical quality.